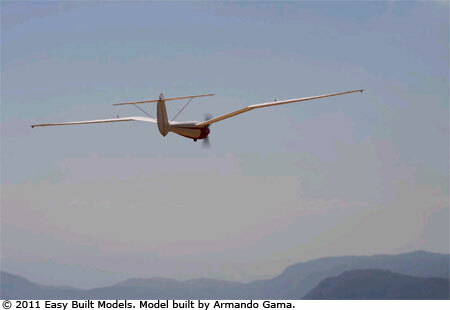 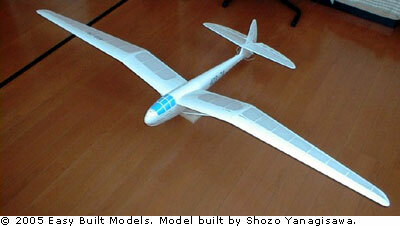 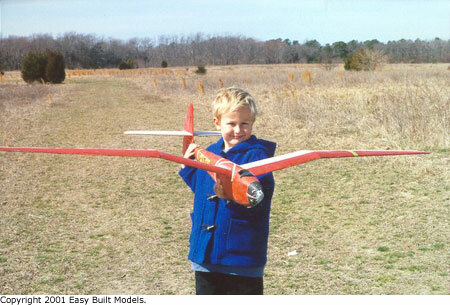 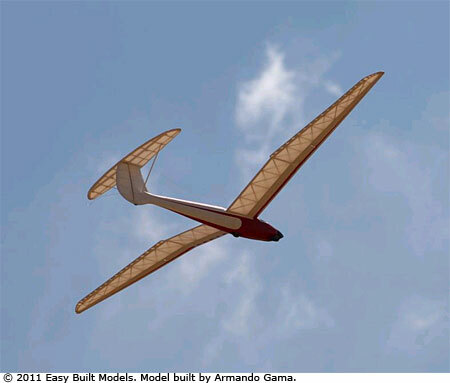 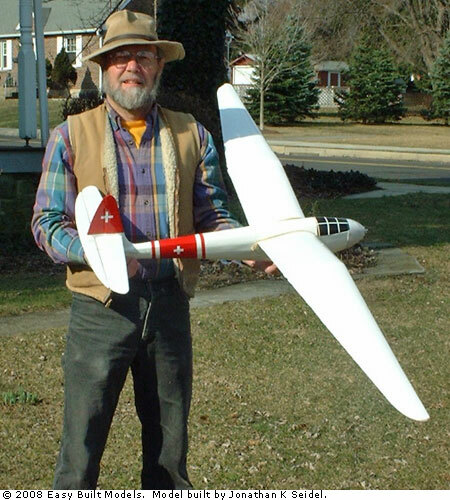 The Super Soarer is a radio controlled 2 channel glider. 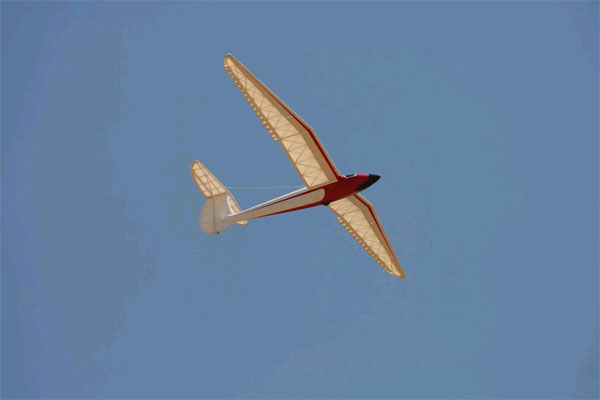 This large towline glider is a 1940's design. 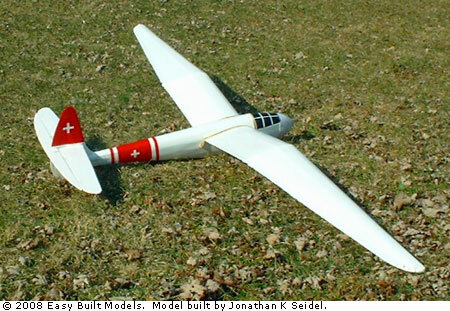 This glider kit contains full-size rolled plans, instruction booklet, printed balsa, hand-picked balsa sheet wood and stripwood, wire, nylon bolt, hinges, control horn, and screws. 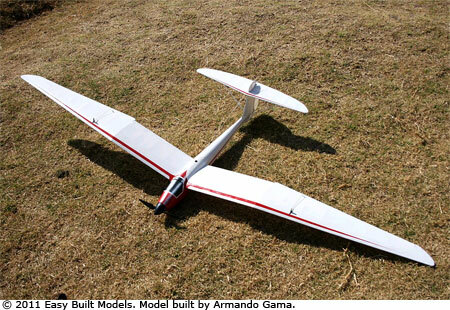 Radio gear not included.